The Department of Economic Law consists of the Institute for Economic Law (IWR), the Institute of Tax Law (ISR), and the Institute of European and International Economic Law (IEW). The World Trade Institute (WTI) and the Center for the Law of Innovation and Competition (CLIC) are administratively associated with the Departement of Economic Law. 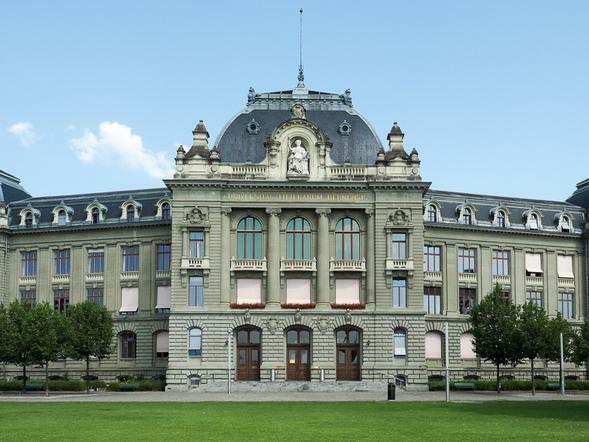 The goal of the Department is to improve existing synergies in the area of economic law in teaching and research and to provide students with a wide variety of course offerings across Swiss, European, and international commercial, trade, and tax law, including corporate, financial markets, intellectual property, competition, and media law. The Chair of the Department of Economic Law is Prof. Cyrill P. Rigamonti.